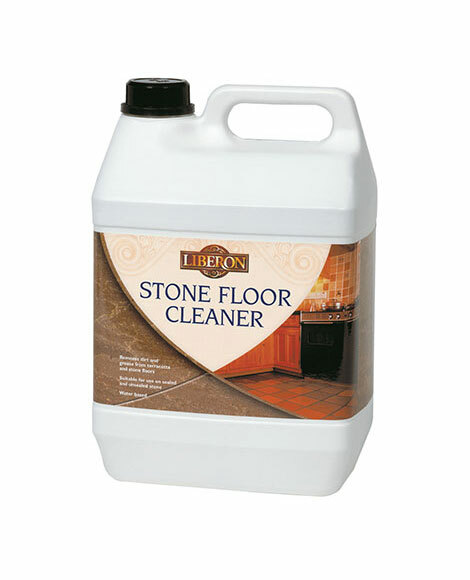 Stone Floor Cleaner is ideal for removing built-up layers of dirt and grease from interior terracotta and stone floors. 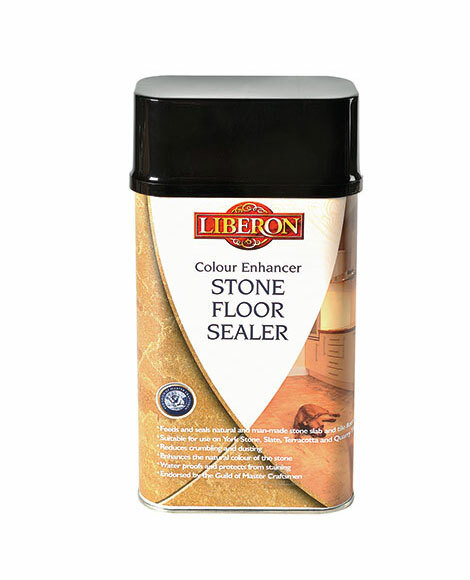 Easy to use, and water-based, it is also suitable for removing existing finishes, such as Stone Floor Shine, from previously sealed and unsealed terracotta and natural stone flooring. Use neat for stubborn stains. Use as often as required. To re-shine floors already sealed with Stone Floor Sealer apply Stone Floor Shine. If treating new stone, once your stone or terracotta floor has been cleaned it will need protecting from water and staining with Stone Floor Sealer. 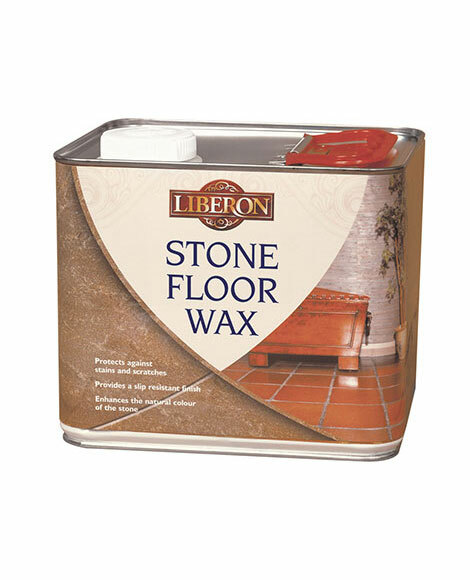 Finish with either Stone Floor Wax, or for a more durable surface with Stone Floor Shine. Not suitable for cleaning waxed, vinyl or plastic floors.